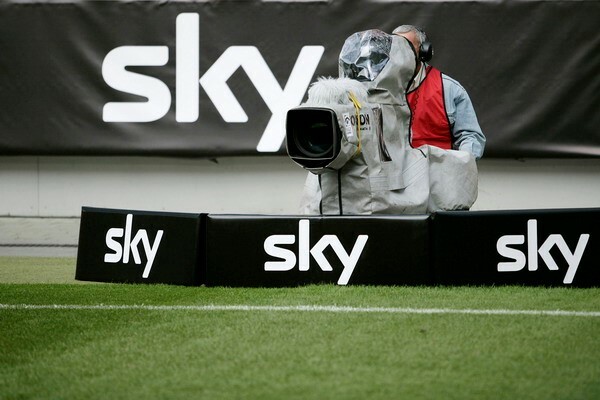 In an era where most companies look to consolidate themselves and/or take other other companies, Sky has done both, in a move that unites Sky with Sky and Sky for one giant Sky. More specifically, it is the British ‘BSkyB’ who are making the moves, taking over Sky Italia and taking on a controlling stake in Sky Deutschland for a unified company, with their first act after doing so being to remove the two Bs from their official name for the first time in 24 years of operation. A move planned in July but delayed due to pan-continental legal problems, the company will now officially run under the overall guise of Sky, “Europe’s largest entertainment company”. Taking over primary running operations from 21st Century Fox (who now have a 39.1% stake in the merged company), it is unclear as to whether satellite TV subscribers in those markets will see any changes such as collaborated or shared content, but it is believed that the sharing of executives and ideas will result in the ‘accelerated technological innovation‘ for the group as a whole. The Crown will be designed as a series that tells the story of the life of reigning British and Commonwealth monarch Queen Elizabeth II (pictured), chronicling the key moments in her reign so far, primarily in the latter half of the 20th century. Confirmed after six months of rumours, The Crown (inspired by the play The Audience) will initially show a 10-episode first season in 2016, with production coming from Peter Morgan (The Queen, Frost/Nixon) and Stephen Daldry (The Hours). Also executive producing will be Morgan’s co-producers on The Audience, Robert Fox, Matthew Byam Shaw, and Andy Harries, of Left Bank Pictures. 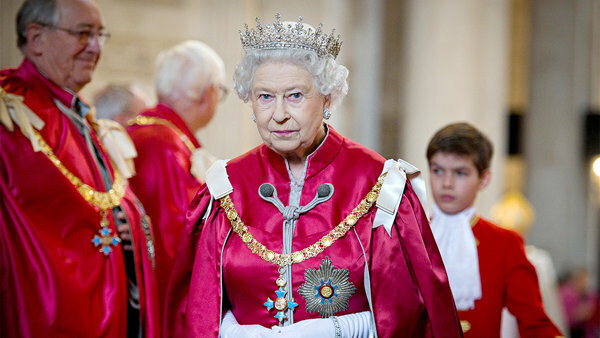 The show, like the play, will look at the Queen’s traditional role of having a weekly audience with Parliament, as well as the behind-the-scenes activity with political leaders at both Buckingham Palace and 10 Downing Street – as a backdrop to major events of the eras portrayed. The first season is confirmed as looking at the then-Princess Elizabeth, 25 years old in 1951, as she faces up to the declining health and eventual death of her father, King George VI, and in his gradual replacement as monarch begins building a relationship ‘domineering and war-hardened’ Prime Minister Winston Churchill. Claire Foy has reportedly been approached to play the lead role. Producers of a TV programme will naturally have an attachment to something they have helped make and as such will defend its quality and creative vision until the cows come home, but one thing that cannot be argued with (for better or worse) is ratings, especially those in consistent timeslots, unless your name is Steven Moffat, of Doctor Who. The showrunner of the long-running BBC1 sci-fi series has defended an apparent decline in ratings in recent times, and while that sort of argument usually starts and ends with cold hard statistics, Moffat claims other factors are responsible, with suggestions that audience numbers overall have ‘barely changed’ since the show’s revival in 2005. 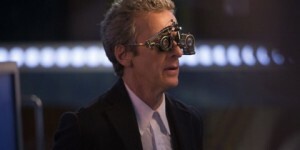 Ending on 5.4m with their most recent season finale last weekend (8 November), the show will move into its Christmas special with high hopes of getting more viewers on a one-off basis, but more permanently is Moffat right in believing that the end figure for high-profile TV isn’t all that important considering the streaming options now on offer? The still unusual-sounding idea of YouTube being the one of the places to go to for Spotify-style music subscription streaming is close to reality now, with the Google-owned company announcing their intentions of the paid-for spin-off brand this week. 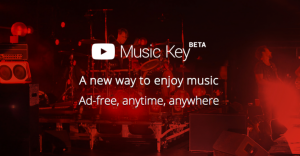 It was revealed that the planned music subscription service by YouTube is set to be formally revealed next week, under the name of ‘YouTube Music Key’, which will be offered in the form of a free ad-supported and and a paid-for ad-free option (including additional features for options such as ‘download to device’), the latter being at rates of around $9.99/month but changing to £ or € depending on their currently-available locale. That location, initially, will be limited to invite-only YouTube users in the USA, the UK, Ireland, Finland, Italy, Spain, and Portugal, who will receive the option of a future 20% discount on their subscription rates for signing up to the beta trial launching soon. 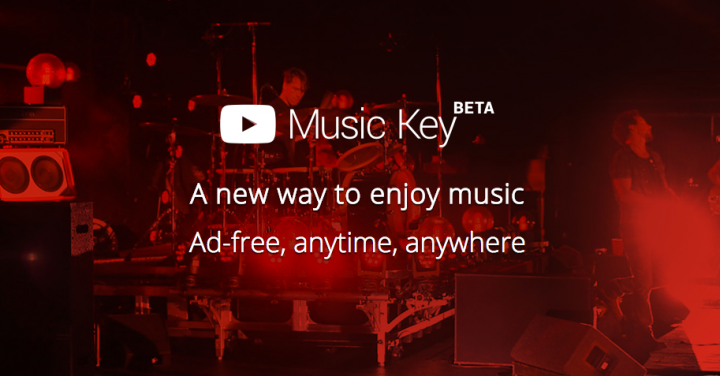 It is also noted that people with memberships of Google Play Music All Access will be able to cross-use the respective services, with a YouTube Music Key account allowing them to go the other way as well. Following a recent arrangement with indie music record label agency Merlin (who manage over 20,000 labels) earlier this week, to go with existing music streaming deals with media giants Sony, Warner, and Universal, those users will have a range of music to choose from should they join, even if there is free (if ‘ad-supported’) access to most of the same songs should the user just knock the web address back to its more basic form. Joining the likes of EE recently in terms of mobile/internet service providers who believe they can cut it in the other field of telecommunications, TV, Vodafone have announced their intention of offering both TV and home broadband services in the UK as of ‘spring 2015′. Whether that will be two ventures that cross streams with their intention and delivery remain to be seen, but it is known for the broadband service that the company are set to take on BT alongside their own ‘business fibre network’ in order to provide an alternative package deal option on the market for customers, according to BBC News. On the TV, side, though, plans remain a little more secretive, with no details yet as to what they will offer with regards to services or content, or potential manufacturing or delivery partners. Looking to at least claim a part of a market that Sky clearly lead the way in (followed by Virgin Media, BT, and now EE), could Vodafone have what it takes with their currently vague plans to go home-based with a TV platform (and broadband) in 2015? For those that are of the belief that radio is dead… they are incredibly wrong if the BBC‘s faith in the format is anything to go by… you just have to add a little video to it, that’s all. The British public broadcaster have made a new change to their well-known BBC iPlayer catch-up service, in making the BBC Radio 1 station the first and currently only radio station to be featured amongst their catch-up TV content on the channel list. While the content will naturally not be as well-produced as their TV counterparts, the audio should at least be top-notch, with viewers able to tap into live and on-demand webcam-based and original special event content made by the radio station, as of yesterday (10 November), and considering that most radio coverage on British-wide stations is already streamed with such a video option, the broadcasters have not considered it too big a stretch to incorporate their biggest station into their on-demand TV platform. Content available on launch includes coverage of the Teen Awards, a ‘brand new music chart show’, and recent ‘Live Lounge’ interview and music sessions with celebrities including Adele and modern method-lover Taylor Swift. Following on from an existing official YouTube channel for BBC Radio 1 listeners to watch and of course the existing on-demand radio platform provided by the BBC, will turning radio into TV online be an unusual breakthrough in the on-demand industry?